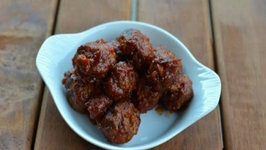 On this tailgating episode we take an all time favorite and wrap it in a meatball. 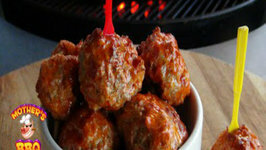 This Buffalo Chicken Meatball is bursting with flavor. Are you thinking about making the transition to a vegetarian or vegan diet? If so, that's good news. 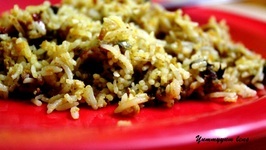 You will find it so much easy and smooth with my recipes. 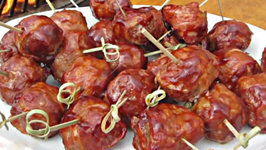 Mouth watering, succulent appetizer for your next party or get together. 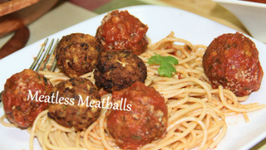 You can make these sweet and tangy meat balls easily with this recipe. 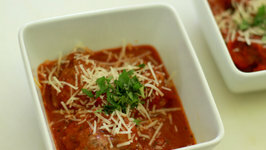 It takes a pair... of meatballs, that is to make good Dude Food. Seans got the carnivores version with ground beef and Adams going, going, gone veggie. 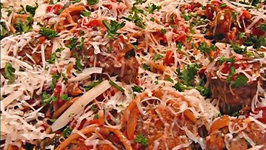 Italian style vegetables, meatballs, and seasoning make the stew absolutely delicious! 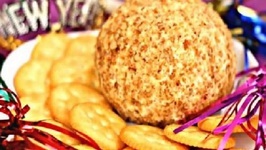 This low calorie version of meat cheese ball recipe will surely be a treat for your taste buds!It is simple, easy to make and so can be a part of your menu quite often too! 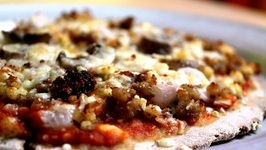 So this pizza replaces our weekly indulgence in the specialty restaurant! 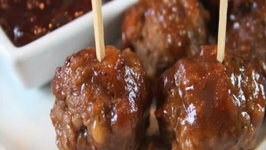 It has 100 whole wheat crust and whats more, since it is homemade, you can adjust the topping as ..
Tangy and sweet, these bite-size meatballs are delicious little tidbits just perfect for an appetizer party, tailgating or family get-together! My search for a perfect and 100 whole wheat pizza crust ended today! 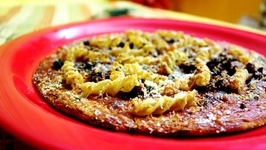 So instead of the 0-benefit all-purpose flour, here is a fiber rich pizza crust. 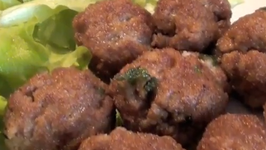 In this video, Betty demonstrates how to make Cocktail Sausage Meatballs in Sauce. 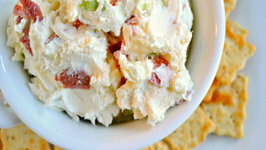 This is great for an appetizer or party, also for potluck dinners. 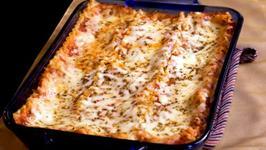 Originally, I was going to suggest making this dinner for Valentines Day. I was going to make heart shaped meatballs. 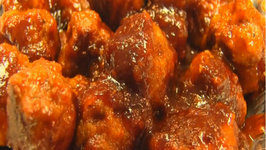 Find buffalo wings to be too much work? 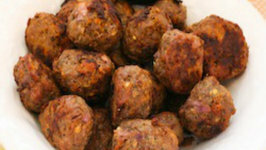 Try these meatballs - all the flavor and all meat!! 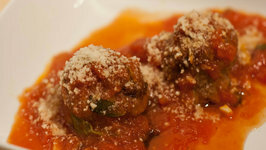 In this video, Betty demonstrates how to make Meatballs and Tomato Sauce. 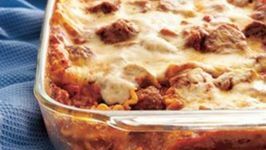 In this recipe, the meatballs are browned on top of the stove, then covered with a rich ..
A yummy baked meatball dish served with rice. 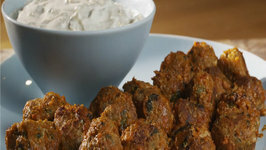 Beef and pork sliders with a great alternative for french fries. 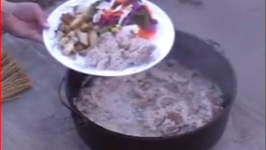 Learn how to cook meatballs and gravy in an outdoor dutch oven. 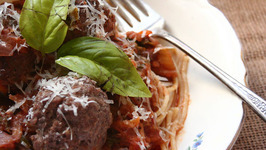 Visit our blog for this recipe and more information on Dutch oven cooking.